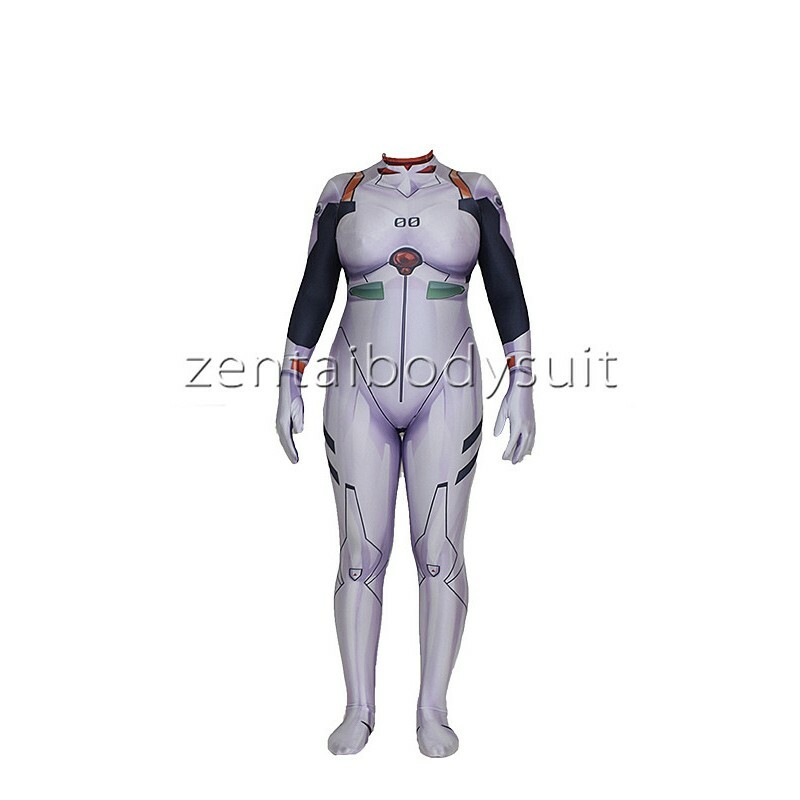 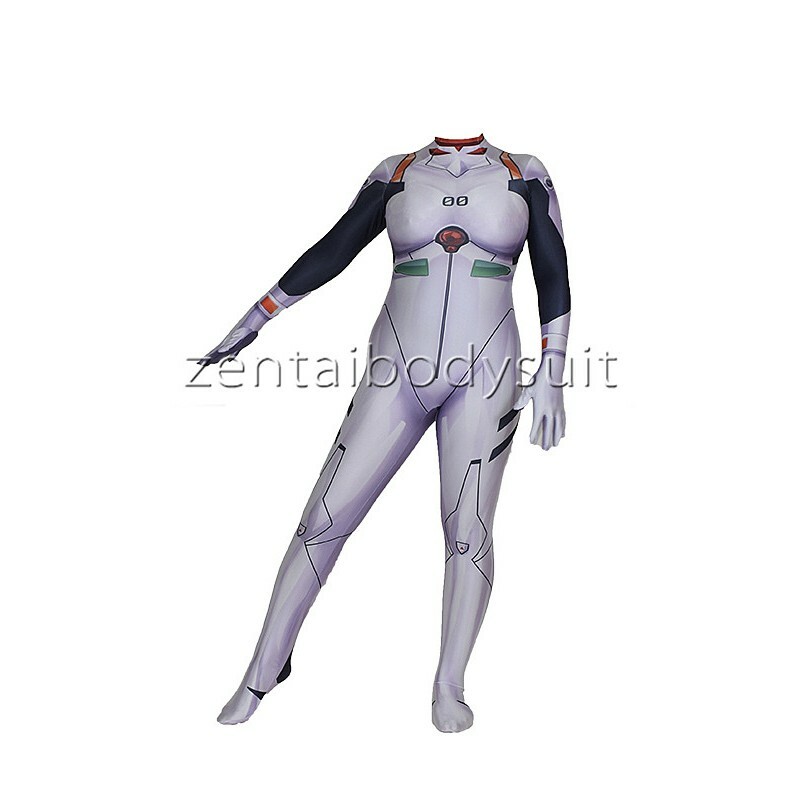 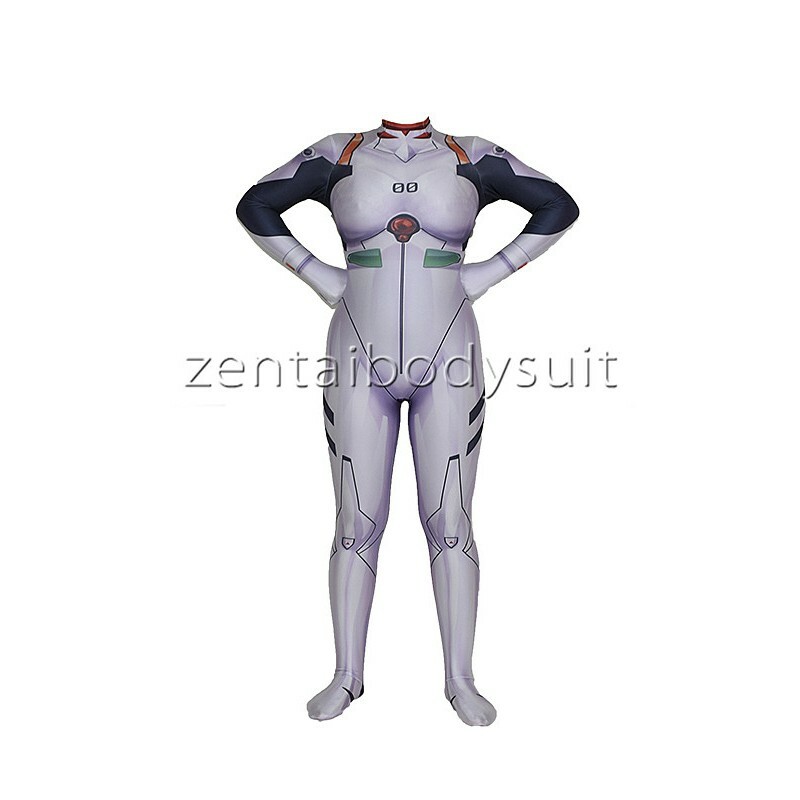 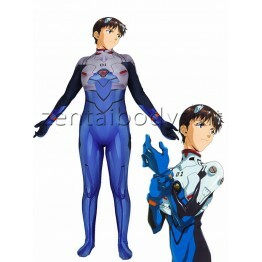 This EVA Ayanami Rei Costume Lycra Spandex 3D Ayanami Rei Cosplay Costume accept custo made. 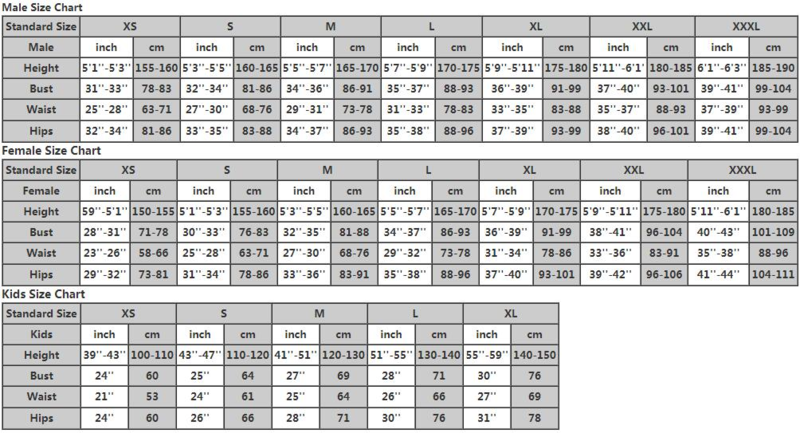 Color in red multicolor. 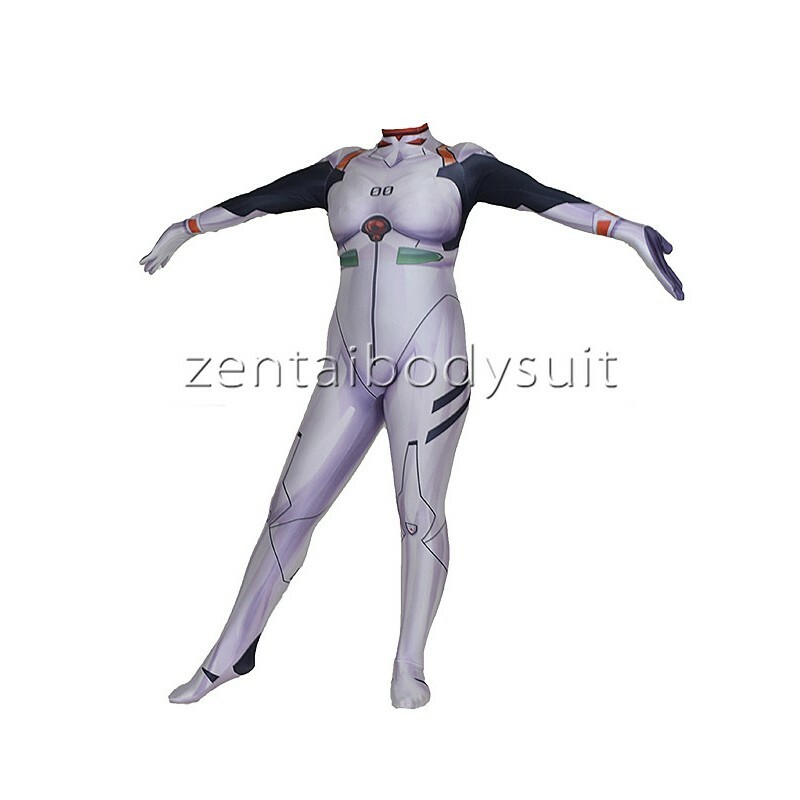 The EVA Ayanami Rei Langley Soryu features 3D printing, with invisible zippers behind and no mask.